While stationed at Fort Lee, VA for Army training in 2009, I had the opportunity to visit a number of historic sites associated with the American Revolution and Civil War. 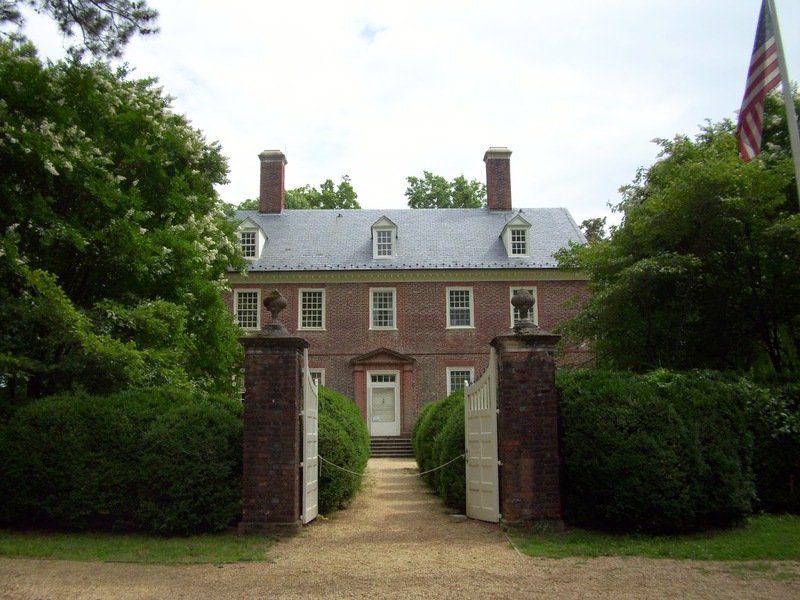 One of my favorite sites was Berkeley Plantation in Charles City, VA. Berkeley Plantation is known as one of the James River Plantations. 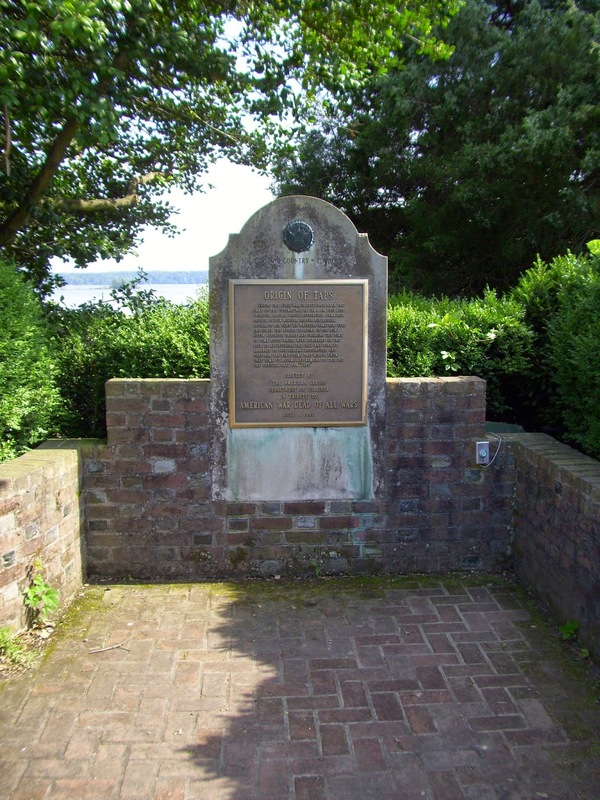 Berkeley Plantation is the site of the first official Thanksgiving in America, which occurred on December 4, 1619. 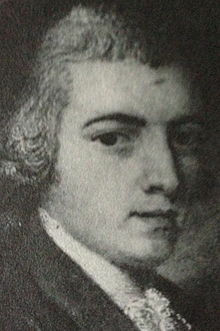 This plantation is the birthplace and resting place of Benjamin Harrison V, a signer of the Declaration of Independence. 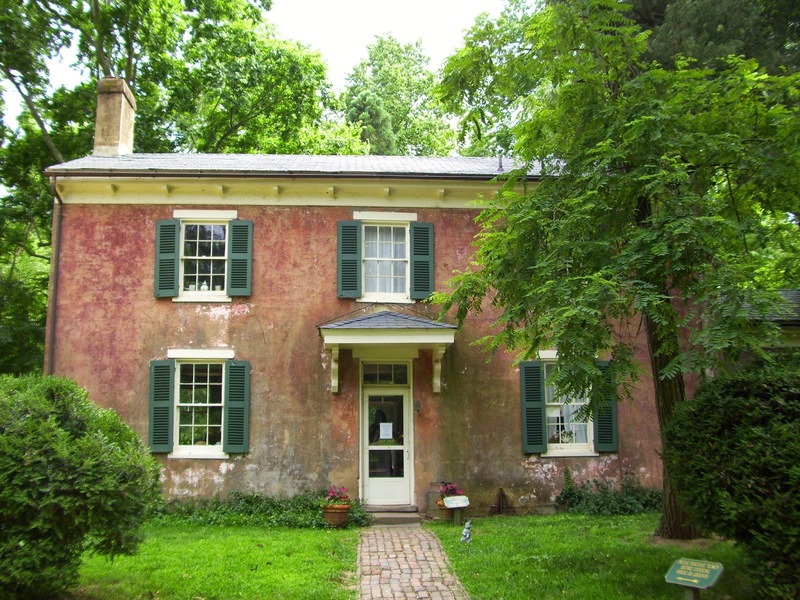 The plantation was also the birthplace of his son and future president of the United States, William Henry Harrison. William Henry Harrison served as a career Army officer, and was a veteran of the Northwest Indian War (1785-1795), Tecumseh's War (1811-1813), and the War of 1812 (1812-1815). President Harrison was the ninth President of the United States. He served as president for 32 days before dying from complications from pneumonia. 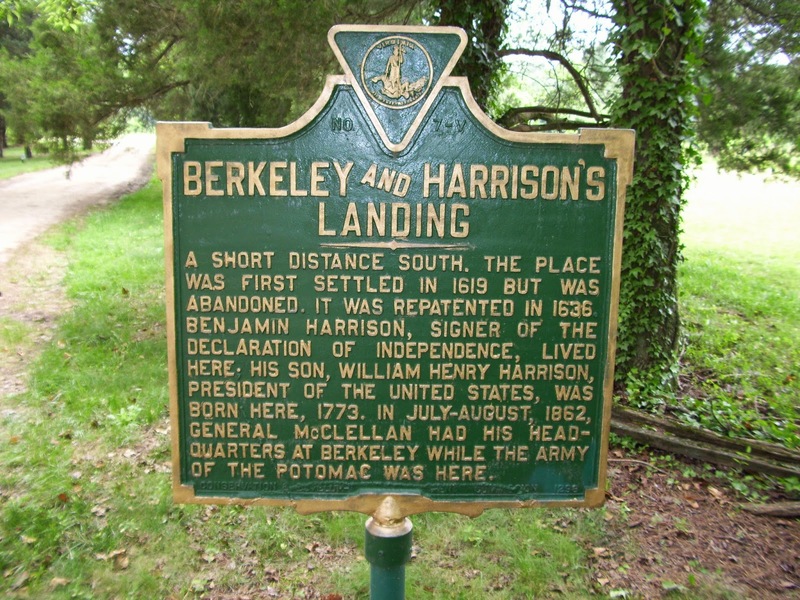 Berkeley Plantation was also the site of the first playing of the famous Army bugle call, "Taps". 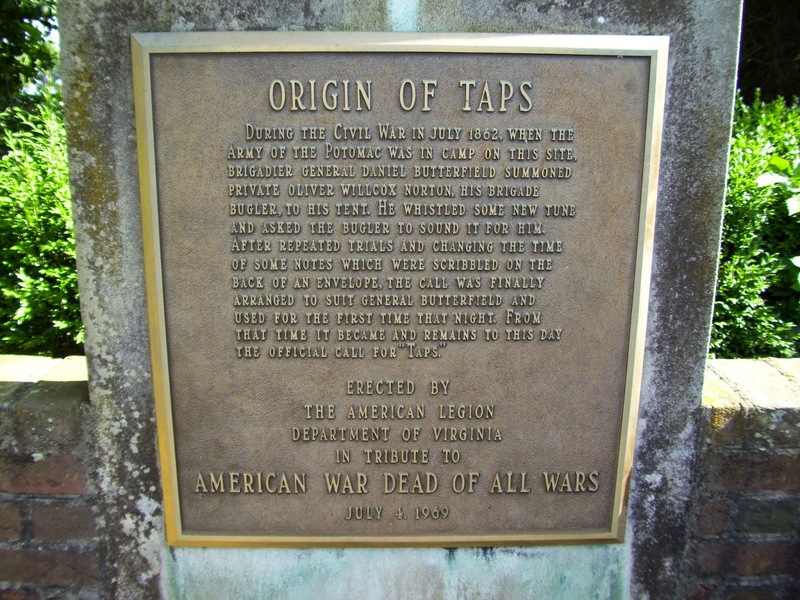 "Taps was played in July 1862 by Union Army bugler Oliver Wilcox Norton. 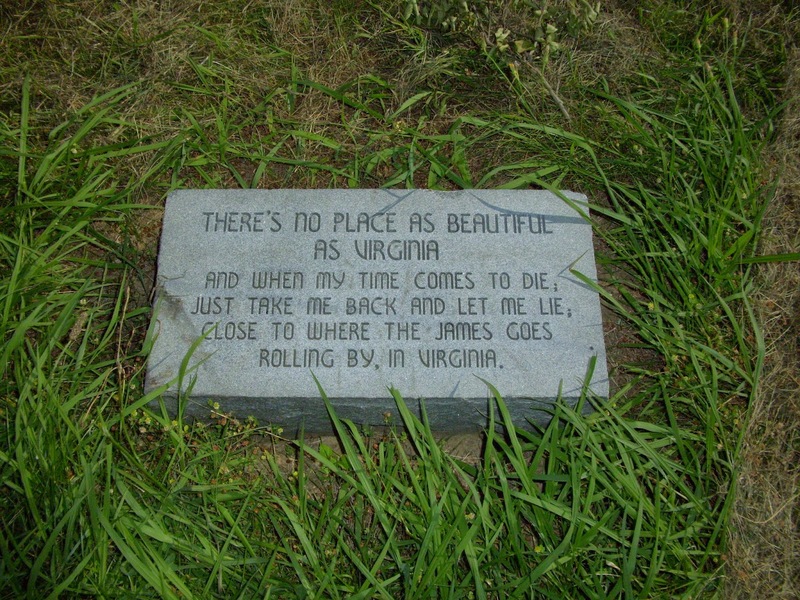 The song was arranged by Union Army Brigadier General Daniel Butterfield. "Berkeley, on the James River between Williamsburg and Richmond, is the birthplace of a signer of the Declaration of Independence and a U.S. President. 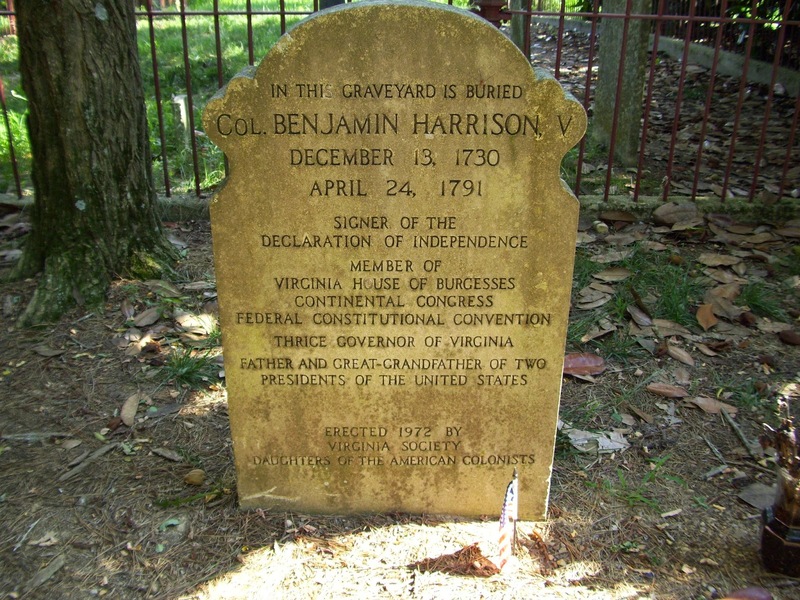 Benjamin Harrison, son of the builder of Berkeley and the plantation's second owner, was a signer of the Declaration of Independence and three-time Governor of Virginia. William Henry Harrison, Benjamin's third son, born at Berkeley, was the famous Indian fighter known as "Tippecanoe," who later became the ninth President of the United States, in 1841. 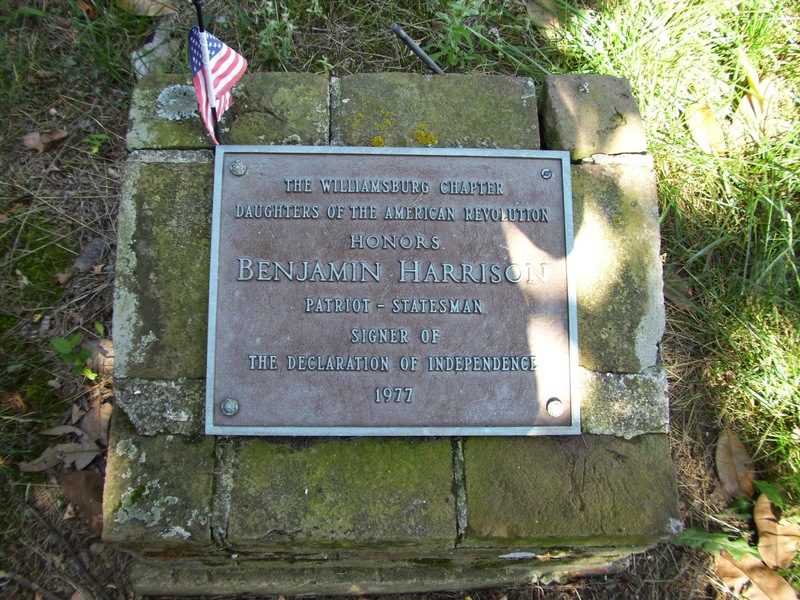 His grandson, Benjamin Harrison, was the 23rd President. 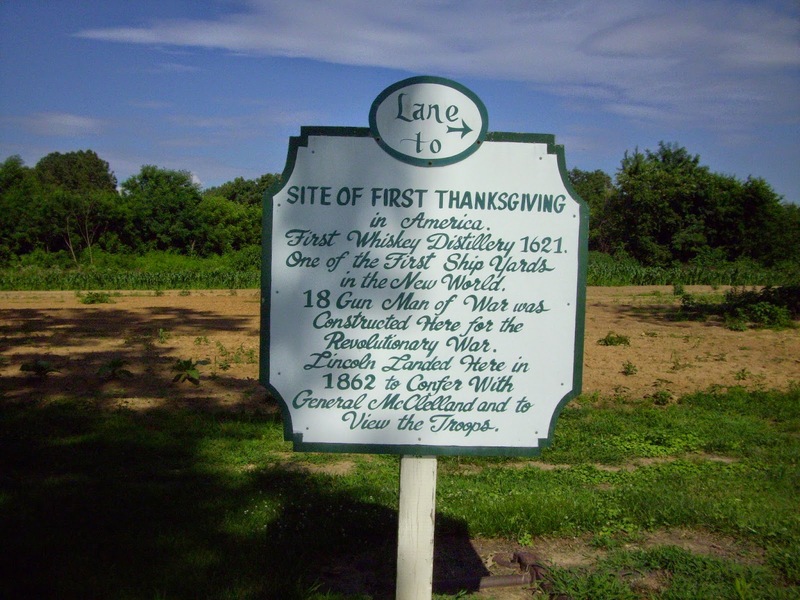 On December 4, 1619, early settlers from England came ashore at Berkeley and observed the first official Thanksgiving in America. At Berkeley the date of the building, 1726, and the initials of the owners, Benjamin Harrison IV and his wife, Anne, appear in a datestone over a side door. 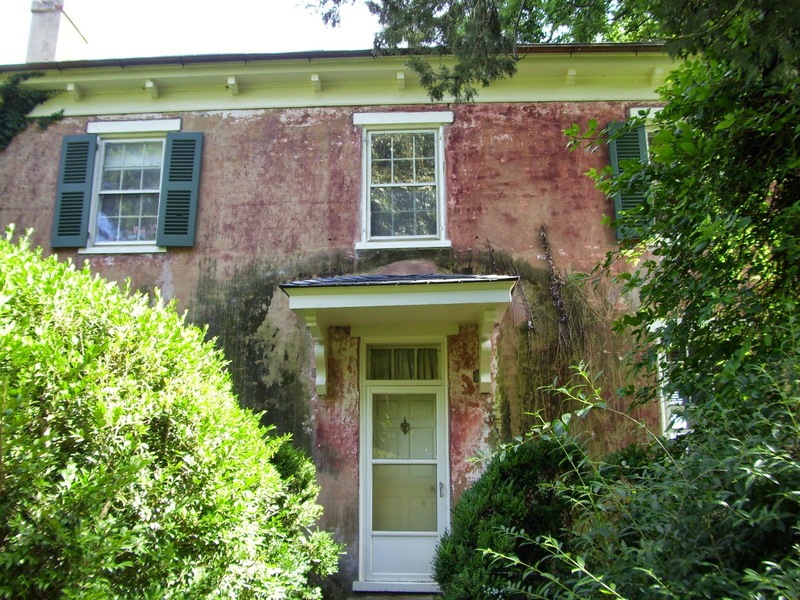 The early Georgian mansion is said to be the oldest 3-story brick house in Virginia that can prove its date and the first with a pediment roof. 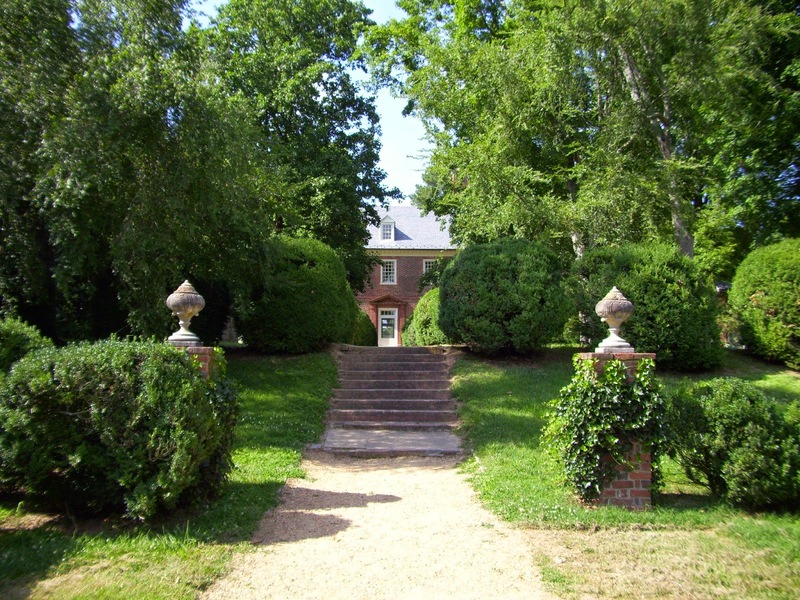 The original mansion, built in 1726 of brick fired on the plantation, occupies a beautifully landscaped hilltop site overlooking the historic James River. 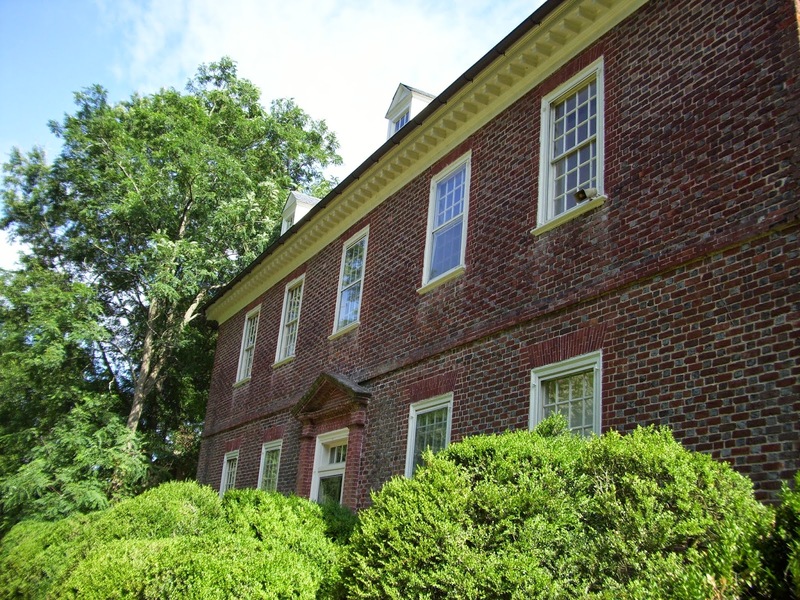 The handsome Adam woodwork and the double arches of the "Great Rooms" in the mansion were installed by Benjamin Harrison VI in 1790 at the direction of Thomas Jefferson. The rooms in Berkeley are furnished with a magnificent collection of eighteenth century antiques. 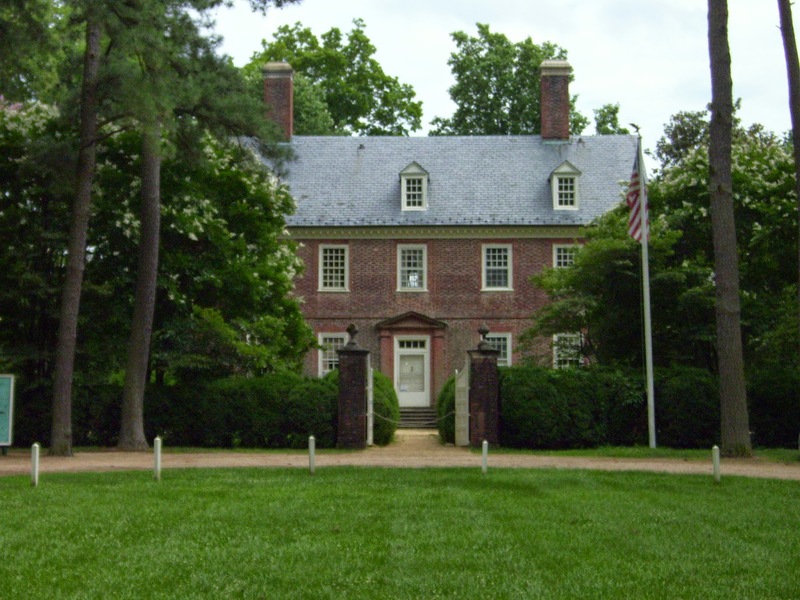 Berkeley's ten acres of formal terraced boxwood gardens and lawn extend a quarter-mile from the front door to the James River. In the basement, the original hand-hewn floor joists are visible. 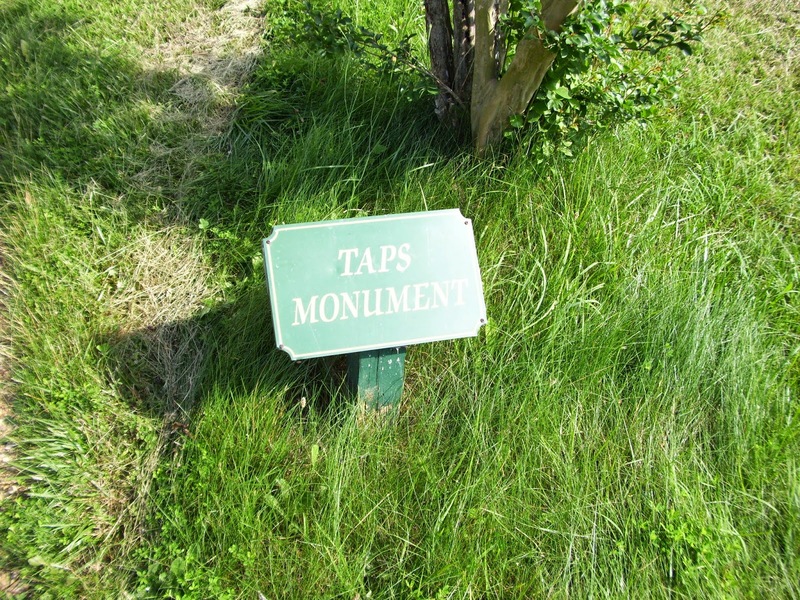 The basement also displays models of early plantation buildings.